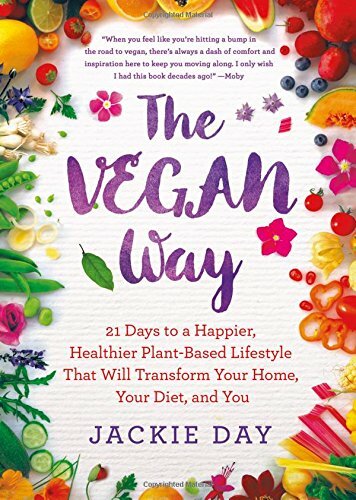 The Vegan Way is a book filled with everything Jackie Day has learned as a happy vegan, a health educator, and author of the popular vegan blog, My Vegan Journal. 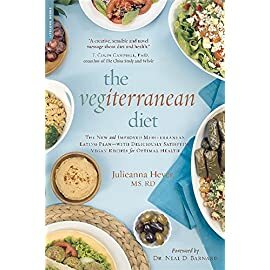 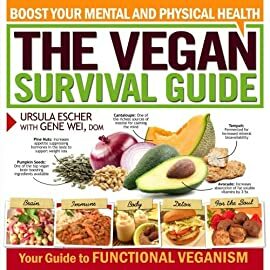 A lifestyle guide that’s a real game-changer, The Vegan Way is for those who are intimidated by going vegan overnight, but don’t want the transition to stretch out for months or even years. 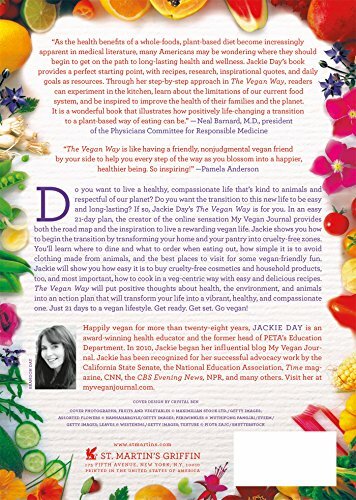 In a 21 day plan that emphasizes three core reasons for going vegan―being as healthy as you can be, being compassionate to animals, and respecting our planet―Jackie provides inspiration along with a specific goal to achieve with all of the support you need to accomplish it. 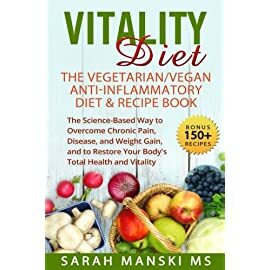 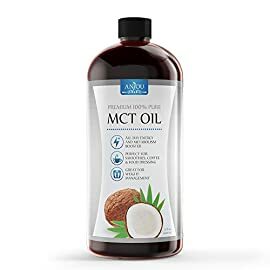 It might be something as simple as switching out your coffee creamer for vanilla almond milk or as daunting as kicking the cheese habit. 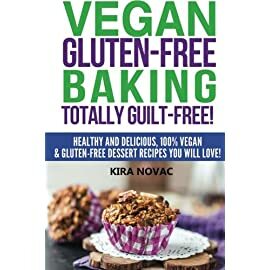 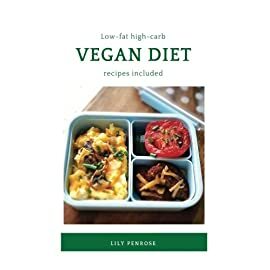 Readers will learn where to dine and what to order when eating out, the most vegan-friendly places to visit, how to avoid clothing made from animals, and how to decipher those pesky ingredients lists. 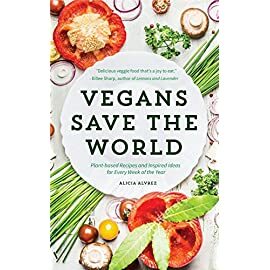 And throughout, Jackie will be providing glimpses into the finer points of vegan living, giving readers something to aspire to as they get past Vegan 101. 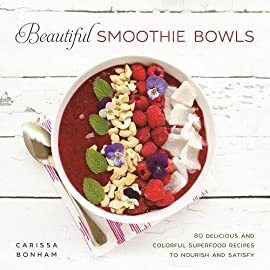 Readers will also find a handful of easy and delicious recipes sprinkled throughout. 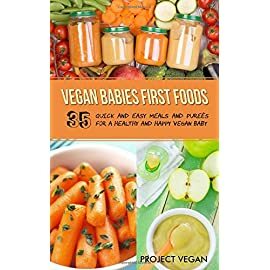 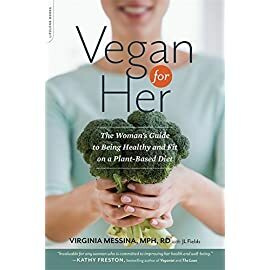 The Vegan Way is a road map that puts positive thoughts about health, the environment, and animals into action, transforming your life into a vibrant, healthy, and compassionate one.